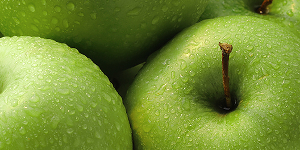 Fragrances in an elegant, classic style always enjoy great success. 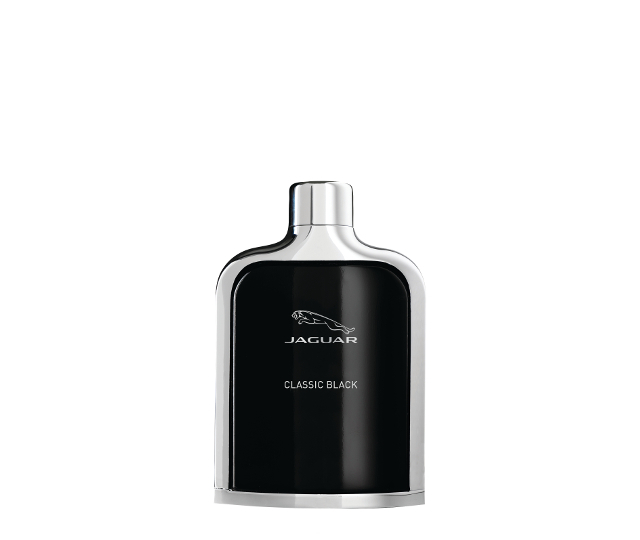 Take Jaguar Classic Black, for example: a stupendous scent composition. 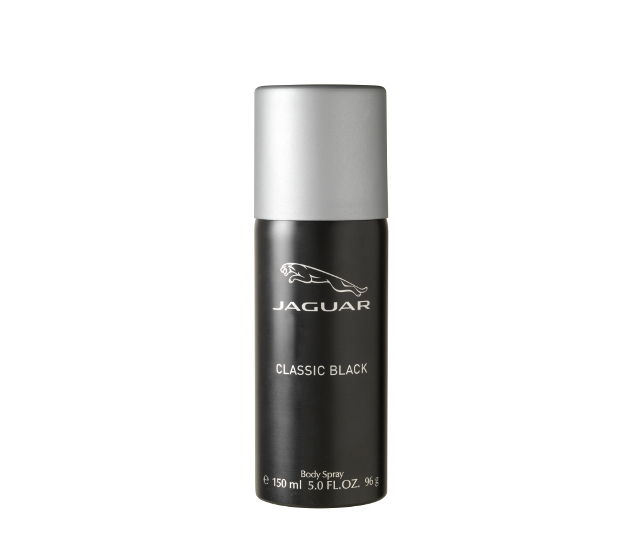 It is a seductive and charismatic men’s fragrance that will delight even the most discerning of men. 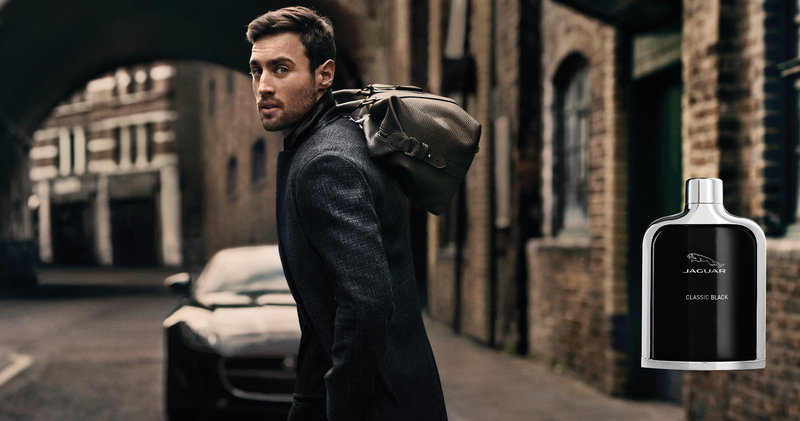 The exciting fragrance delivers a thrilling vibe and embodies a resolutely modern masculinity. 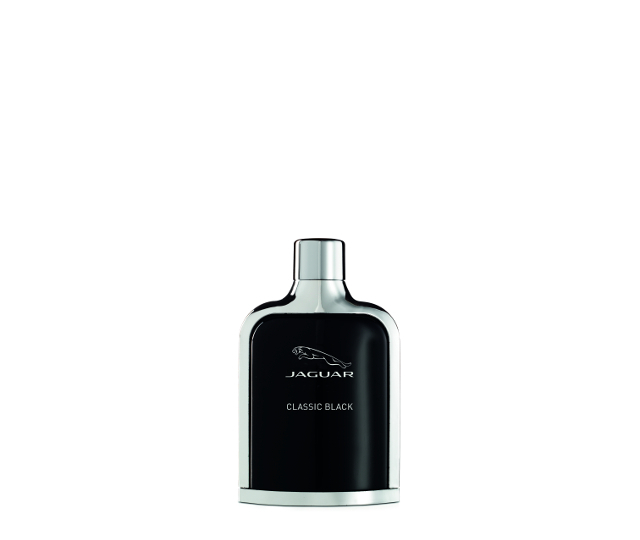 Jaguar Classic Black stands in the great fragrance tradition of Oriental-Fougère scents. 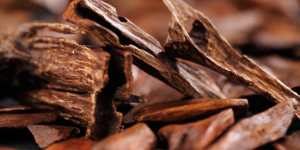 It is an expressive, emphatically masculine fragrance that perfectly unites freshness and sensuousness. Its head note of mandarin orange, green apple and bitter orange is exhilarating. 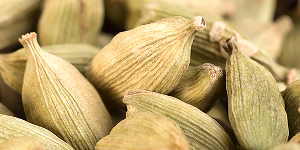 From the heart note arise the tantalizing scents of cardamom, black tea, nutmeg and geranium – rounded out by a fresh marine accord. 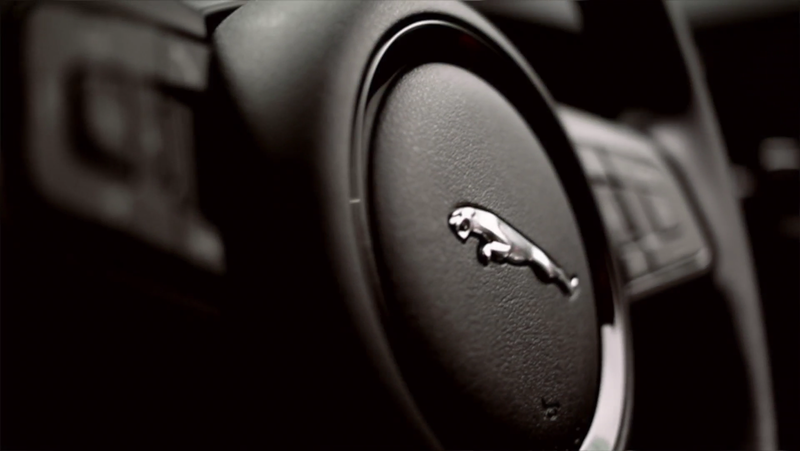 In the base note it reveals its seductive side, with the sensuous essences of sandalwood and cedar, vetiver and musk.